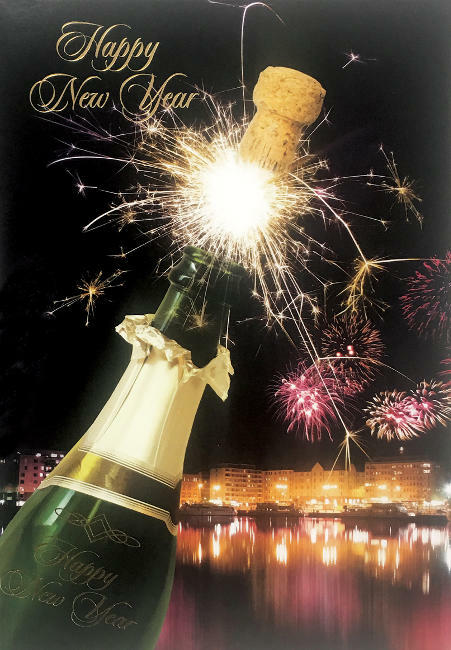 Wholesale Happy New Year greeting cards are now shipping from InterGreet.com. 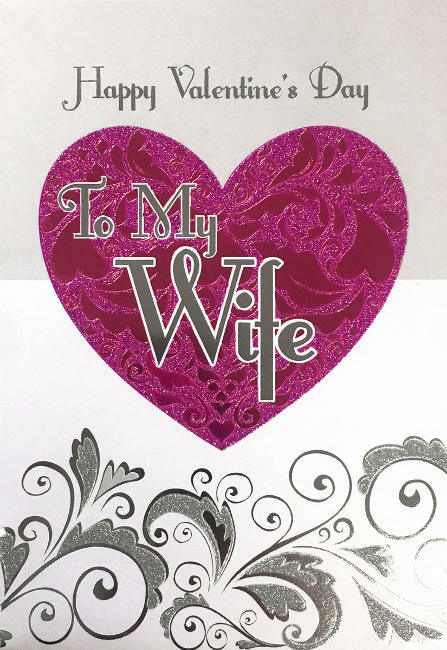 Make these fantastic celebrative cards count as part of you next wholesale order. Christmas cards are the most popular seasonal greeting cards of the year. With some 1.6 billion wholesale units purchased (including boxed cards), retailers can cash in on the profitable yuletide cheer. 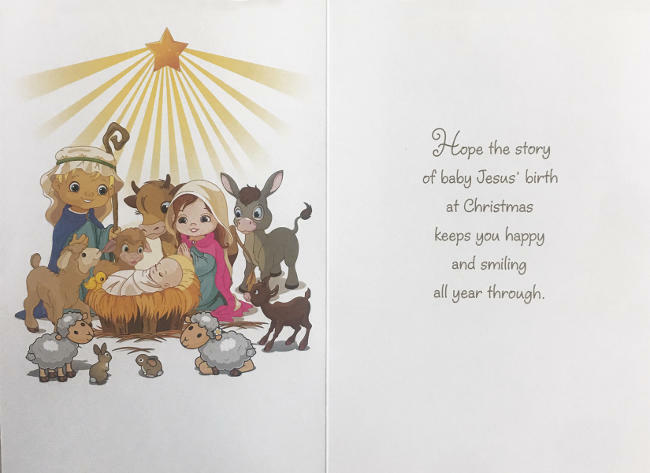 Retailers who buy and sell wholesale Christmas cards can make a tidy profit. With a strong retail forecast this holiday season, make sure you’re stocked up with all the Christmas greetings your customers will be expecting. 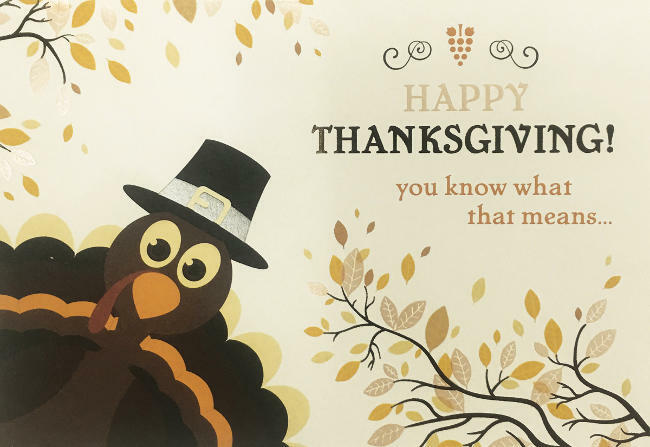 Thanksgiving Day is Thursday, November 22nd 2018, and an estimated 15 million units of Thanksgiving greeting cards will be sold in the United States alone. 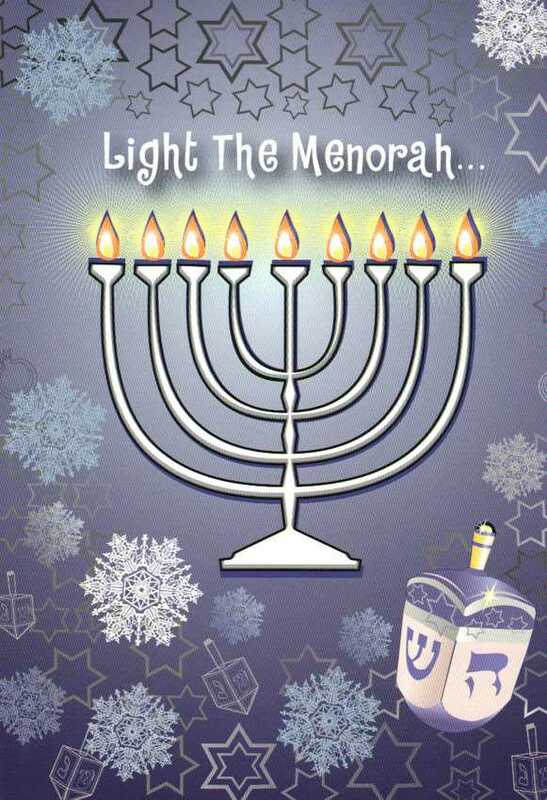 Make sure you stock up on Thanksgiving Day greeting cards for this important family holiday and retail season. How much does it cost to send a greeting card in the mail? According to the Greeting Card Association, Americans purchase approximately 6.5 billion greeting cards each year with annual retail sales of greeting cards estimated between $7 and $8 billion dollars. 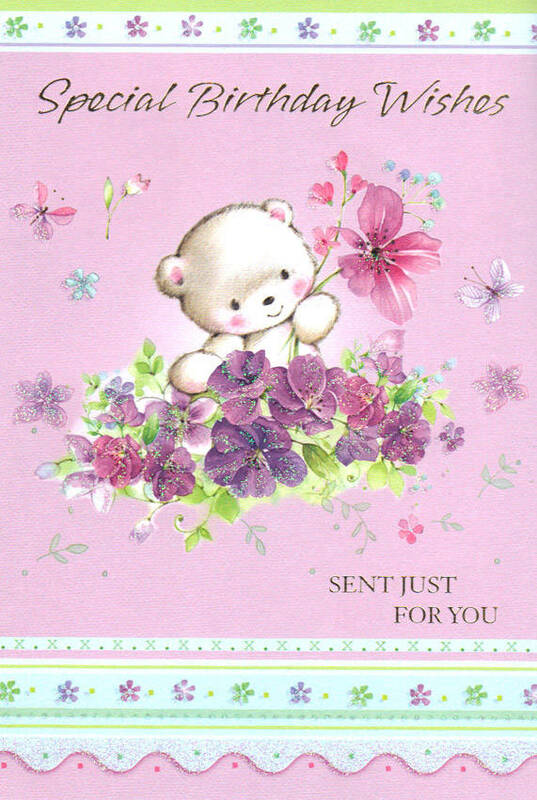 Of these greeting cards sold, many are handed, person to person, while the remainder are sent in the mail. How do florists sell greeting cards? 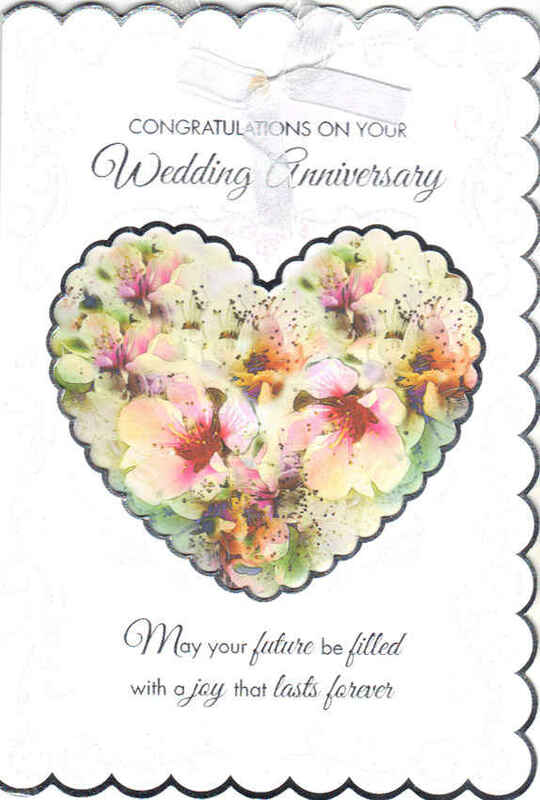 Greeting cards are a very profitable product for retailers. A popular item with pharmacies, card shops, mail box stores, & gift shops alike. All these retailers typically sell cards on a retail ready display such as a card rack or spinner. 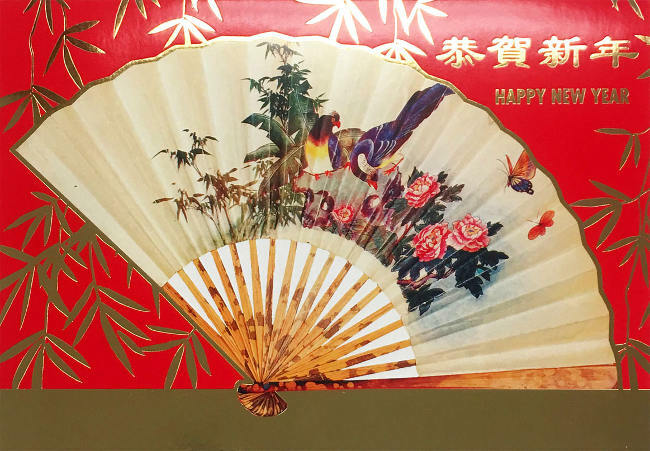 Florists can sell a lot of cards too, and often take card sales one step further, by adding greeting cards as an up-sell item, increasing their floral wire service, and phone order profits.